The Sea Slugs will make a special appearance on the “Moment In Nature” segment at the end of the CBS Sunday Morning Show this weekend (June 14th). They are peculiar yet beautiful beings that come in many shapes and colors, slowly making their way cleaning the ocean’s floor. 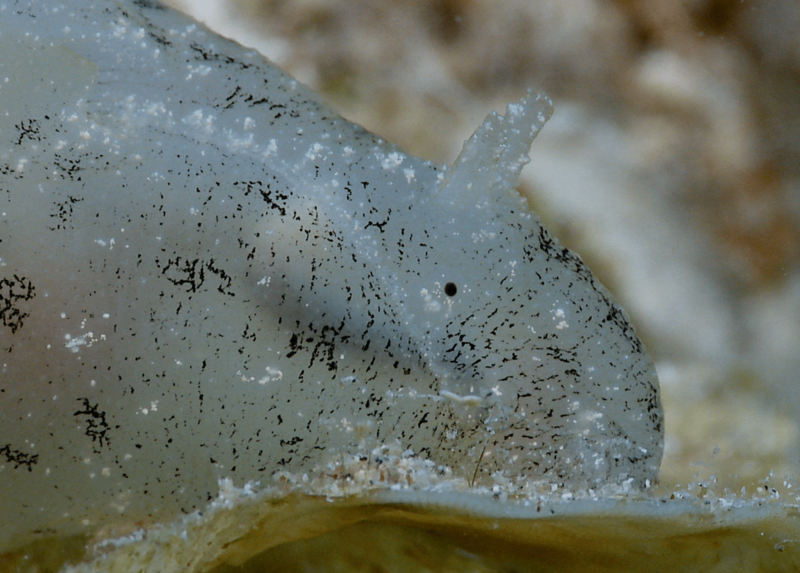 I had the pleasure to film many Sea Slugs at night, of the shores of Eilat in the Red Sea last year. Catch it live or watch for my post with the link after the show. Go slugs!